A Busy Brewmaster's Summer Book Stack Carol Stoudt, the first female brewmaster in the U.S., oversees Stoudt's Brewing Company in Adamstown, Pa. Frequent travel for work — and inspiration from her family — keeps her reading despite a busy schedule running a microbrewery. For Carol Stoudt, making high-quality beer is simply "cooking with some science." Stoudt, the first female brewmaster in the U.S., oversees what many beer enthusiasts would consider a beer theme park in the bucolic setting of Adamstown, Pa., about an hour from Philadelphia. Stoudt's Brewing Company's sprawling complex includes an indoor antique mall, a beer garden, a bakery, a restaurant and a pub. Looming above it all is the tiny faux-European pre-fab village of Stoudtburg with a cobblestone-laden square, forests and storefront homes. Though she started her career as a teacher, Stoudt and her husband, Ed, were always passionate about their German heritage and beer. After her children were grown, Stoudt took classes in brewing and "learned by doing." The couple's brewery opened in 1987, and it is now a family-run enterprise. At least three of their children and a son-in-law are involved in the business. 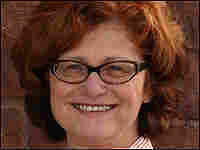 Stoudt frequently travels to Germany and Belgium for business, which gives her time to read. This summer, her books picks range from light travel fare to tried-and-true classics. Stoudt and her husband travel frequently to Europe for work, though their upcoming trip to Scotland is for pleasure. The couple is staying with a friend who started a small inn, and they plan to explore the land, the beers and the whisky. The Scots, she discovered, make whisky because the cold and the peat are conducive to barley growing. "I like to read about a place before I go," she says. "This particular book goes into the customs, the character, the cities, the monsters, the speech, literature, and the Scottish nationalism." 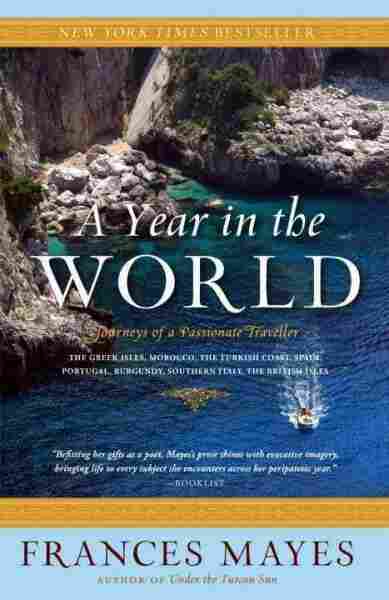 Frances Mayes' popular travel book was a quick read for Stoudt during her recent trip to Greece. Mayes is well known for her memoirs of life in Tuscany, and she uses her sun-bleached villa there as a springboard for trips to Mediterranean countries. Mayes finds pleasures in unlikely locales in southern Spain, Portugal, Sicily, southern Italy and Morocco, among other destinations. This classic tome is sitting at Stoudt's home, but she's not ready to delve into it yet. 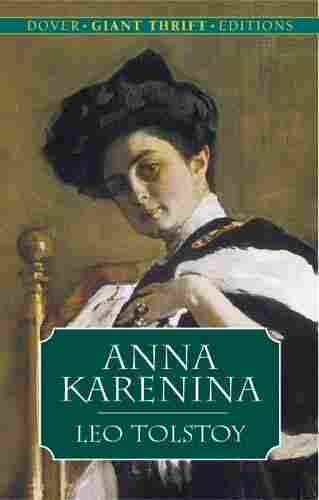 Stoudt loves Russian history, but she concedes that Anna Karenina can be daunting. "I have to get into the first 200 pages before I can get all the names straight," she says. Tolstoy's classic has been touted as one of the greatest love stories ever written. Set in imperial Russia, the book tells the story of a beautiful woman who falls deeply in love with a wealthy army officer, Count Vronsky. Set against Anna Karenina's affair is the story of Konstantin Levin, a landowner who Tolstoy bases largely on himself. 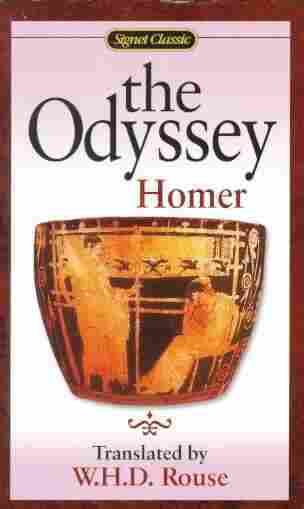 If she had all the time in the world, Stoudt says she would probably read Homer's classic. Stoudt read the book as a child, but she didn't enjoy it. The book is the sweeping tale of Odysseus, a great warrior who wanders the world after the Trojan war. 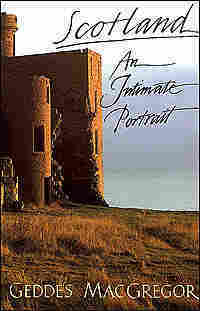 But it's also an intensely domestic tale of a husband's struggle to protect his marriage.